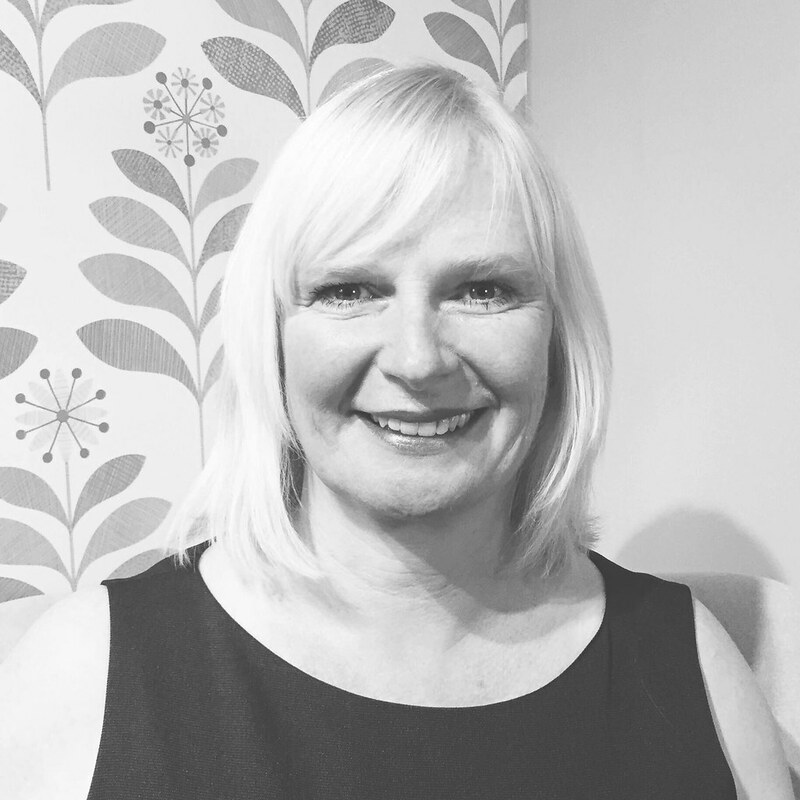 I’m a professionally trained counsellor and life coach practising in Chelmsford and London. I offer individual therapy or coaching to adults and adolescents and have worked with clients from a wide range of social and cultural backgrounds, giving me considerable experience and understanding of the difficulties people can encounter around their emotions, behaviour, relationships and identity. I have considerable experience in counselling and coaching and regularly appear on various live television programmes such as Sky News to debate current mental health issues and topics, offering my impartial advice and opinions on the current difficulties facing many people. I have a BA (hons) Degree in Counselling Studies and a Diploma in Life Coaching and Cognitive Behavioural Therapy. I’m a registered member of the British Association for Counselling and Psychotherapy (MBACP).